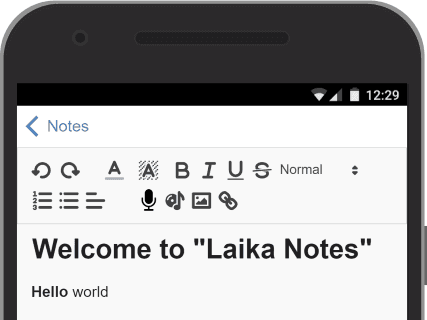 A simple notes managing app inspired by laika the dog. Can be added to your homescreen and works offline. A simple notes managing app.